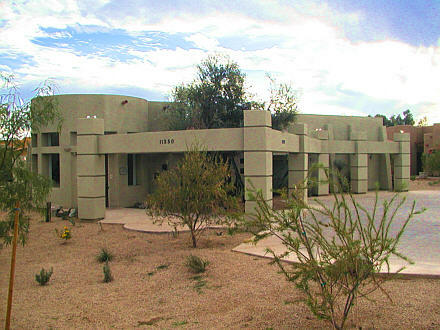 Chavez and Associates has been designing and delivering high quality architecture in the Phoenix area since 1972. Our team is well versed in Commercial, Residential and Interior design projects that exceed expectations and delight the eye. Architecture is a mirror of the past and a window to the future. An on-going journal we inscribe with rock, concrete, glass and timber. Our private and public spaces and cities express what and where we are, and these express our self-worth until eternity.